Join Friends of OMDP and Lynn Middle Community School as we explore LWCF funded Caballo Lake State Park. Fishing, Hiking and swimming will be some of the fun activities. 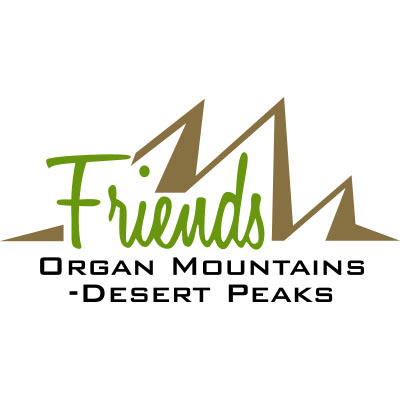 Questions: For Questions about this event, please contact Patrick Nolan with Friends of the Organ Mountains-Desert Peaks at 575-520-8817 or director@organmtnfriends.org.